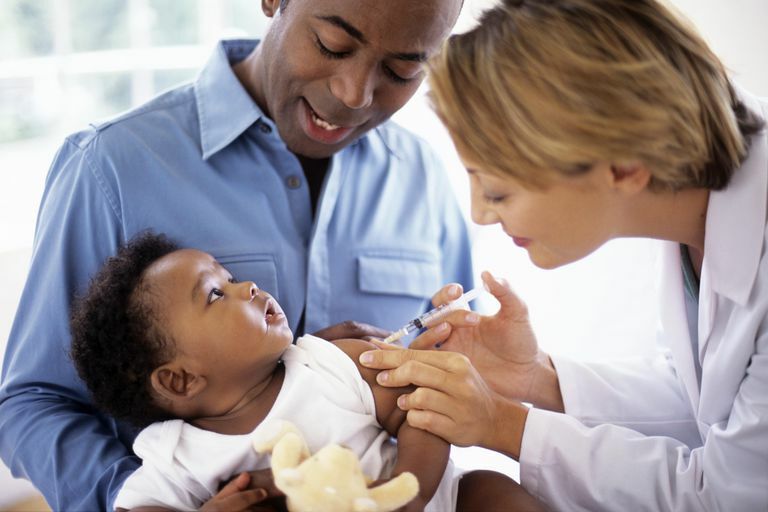 Most parents understand that it is a good idea to get their kids a flu vaccine to help them avoid the flu. Most kids didn't appreciate the fact that getting a flu vaccine meant actually getting a flu shot each year, though. Fortunately, there has been an alternative: the FluMist nasal spray flu vaccine. If you could avoid a shot, why wouldn't you jump on the chance of getting Flumist? So, basically, that means it should mostly be given to healthy children, which leaves out most high-risk children who need a flu vaccine. And like the flu shot, FluMist shouldn't be given to children who are allergic to eggs. Price - in general, FluMist is a little more expensive than a flu shot, although since it has been around for a while now, most insurance companies pay for FluMist, so your cost may not be any different. Live vs. Killed Viruses - a big difference between FluMist and the flu shot is that FluMist is made with live influenza viruses. They are weakened and won't actually give your child the flu, though. As a live virus vaccine though, it should not be given to "People who care for severely immunocompromised persons who require a protective environment (or otherwise avoid contact with those persons for 7 days after getting the nasal spray vaccine)." Nasal Congestion - since FluMist is given as a nose spray, some experts think that it may not be as effective if your child is very congested, such as if he has allergies or a cold. Thimerosal - FluMist does not contain the preservative thimerosal. Although a preservative-free flu shot is available, it is not as widely available as the regular flu shot with thimerosal, so your pediatrician may not have it. Is FluMist as good as a flu shot, though? Sure it is great to save your child the pain from a flu shot, even if FluMist is a little bit more expensive, knowing it is as good or better than a flu shot, would likely make the decision between the two easier for parents. Although many experts initially thought Flumist would be effective, several studies had shown that FluMist may actually work better than a flu shot. One that compared the two concluded that "live attenuated influenza vaccine was a safe and more effective alternative to inactivated vaccine." Research also showed that it may offer longer and better protection against mismatched strains, such as when the flu vaccine doesn't exactly cover the flu virus strains that are going around that year. Unfortunately, the latest reports, are "showing poor or relatively lower effectiveness of LAIV from 2013 through 2016." CDC. Prevention and Control of Seasonal Influenza with Vaccines: Recommendations of the Advisory Committee on Immunization Practices (ACIP) — United States, 2014–15 Influenza Season. MMWR. August 15, 2014 / 63(32);691-697. A randomized, double-blind study of the safety, transmissibility and phenotypic and genotypic stability of cold-adapted influenza virus vaccine. Vesikari T - Pediatr Infect Dis J - 01-JUL-2006; 25(7): 590-5. Intranasal influenza vaccine may be a safe, effective option for many children. Lin K - J Pediatr - 01-JUL-2007; 151(1): 102-3.